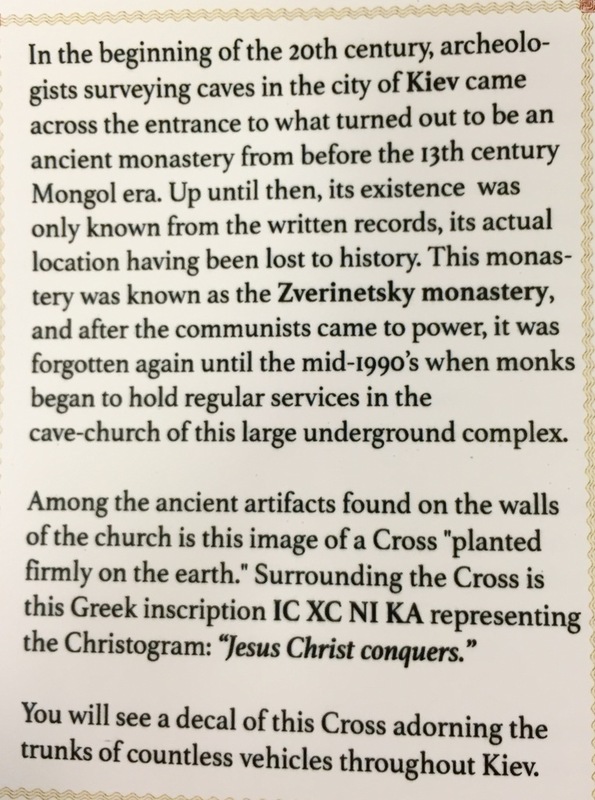 St. Mark's Orthodox Church is a pan-orthodox parish in the Diocese of Philadelphia and Eastern Pennsylvania of the Orthodox Church in America. 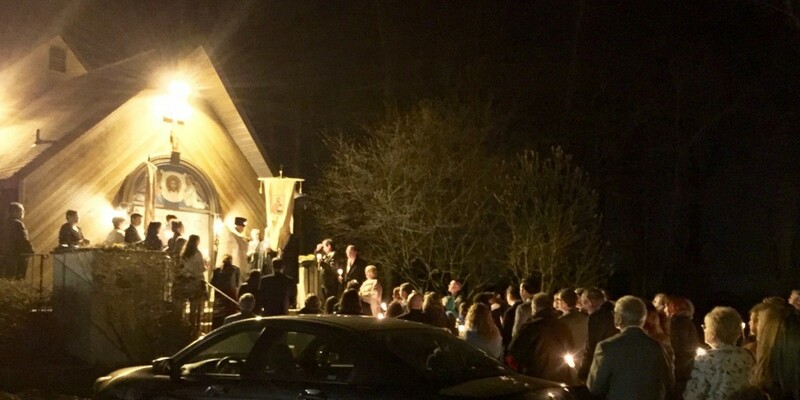 We are a small, but active parish with a deep love for the traditions and practices of the Eastern Orthodox faith. Please examine our website to become acquainted, but better still come and visit us for any of our services. 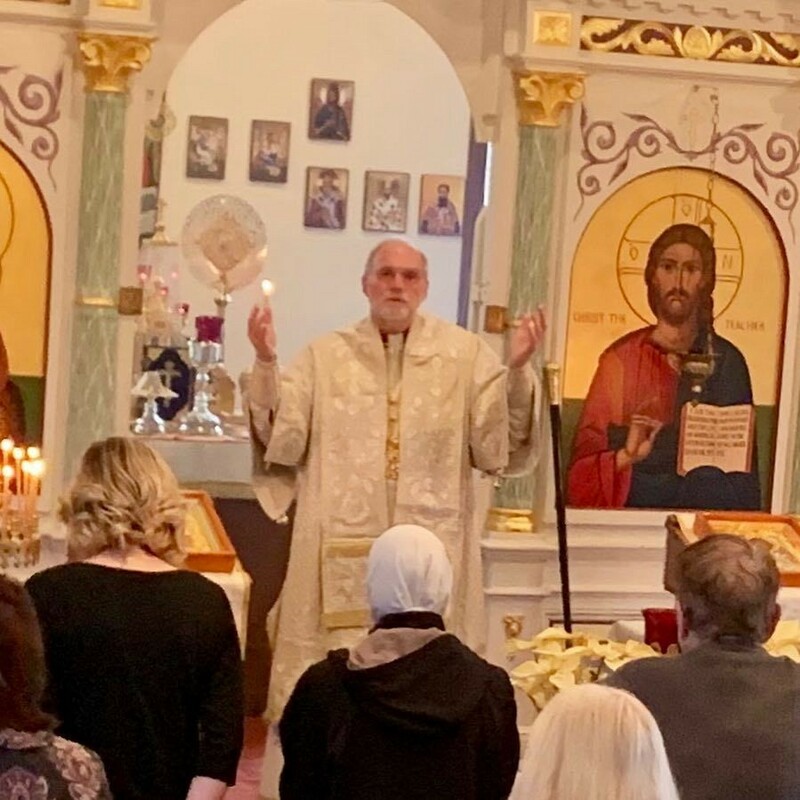 The About tab includes a comprehensive presentation about the Orthodox Christian Church, our Bulletin tab lets you read the most recent and immediately past editions of our Bulletin. And our Resources tab provides information for Youth, information on the Scrip program, another way of supporting the parish financially while doing our regular shopping. Additionally, an up to date Liturgical Resources page with propers for the Sunday services of the year is found in our Resources tab. This latter project is ongoing and increasingly inclusive. Our website is an ongoing and ever expanding resource, visit us often. Thank you for visiting St. Mark's virtually. We look forward to welcoming you in the flesh. ENTRY OF OUR LORD INTO JERUSALEM. AmazonSmile donates to our Church! Our scrip program helps us benefit the church. Every gift card you buy and spend from our selected vendors, a percentage of cash back is given back to the church. The program is run by Matushka Heidi Browne, you can call at (570) 906-1389 or email her at nycbnz@yahoo.com if you're interested in helping out the church. Now you can earn directly from Amazon with eScrip! Those who shop and buy things from Amazon, you can also support the church. You don't have to be a registered member with eScrip. Kievan Christogram Magnetic Car Decal for Sale! 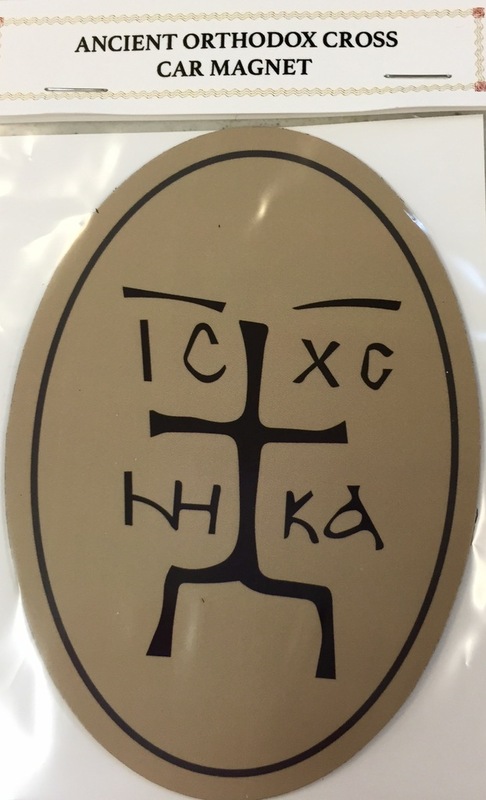 The Kievan Christogram Magnetic Car Decal is on sale now for $5! Spend less than ten minutes learning about one of the saints commemorated by the Church during the coming week. Sister Vassa may not explain it all, but she does offer interesting insights on how the saints we remember offer us their example and prayers as we seek to follow Christ in a world not so different from theirs.